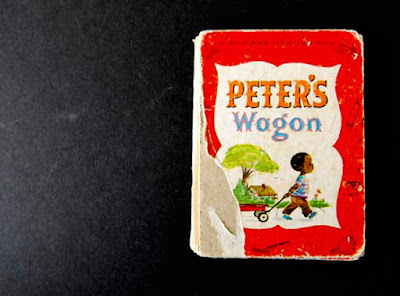 Story Time: Peter's Wagon - Jill Ruth & Co. 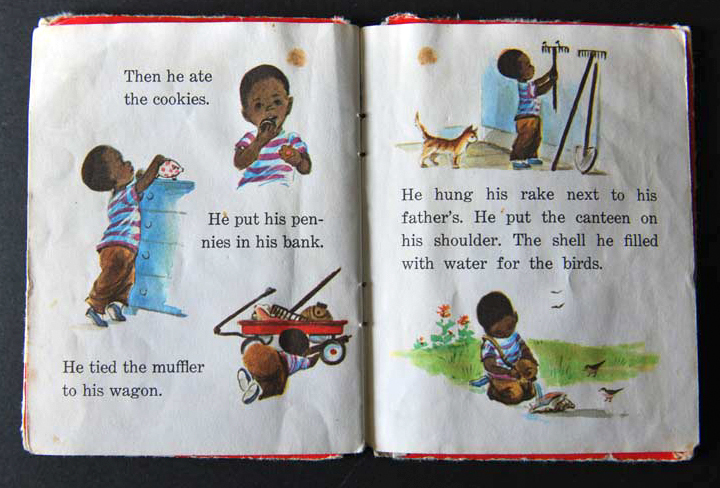 I did a quick search and found nothing about the author. 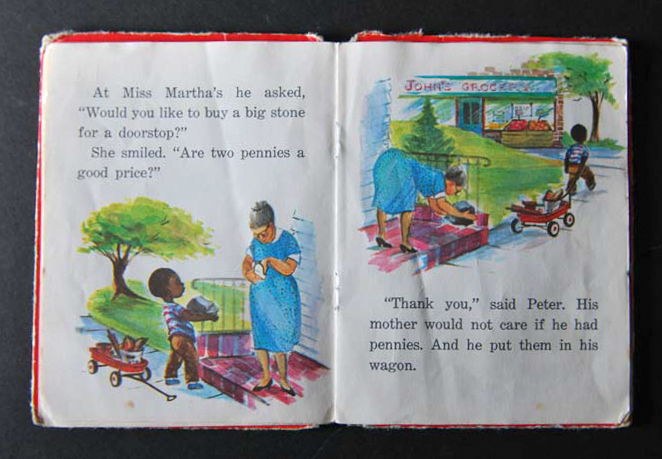 You do want to believe that this was based on someone she knew don't you? Her own son or herself maybe? 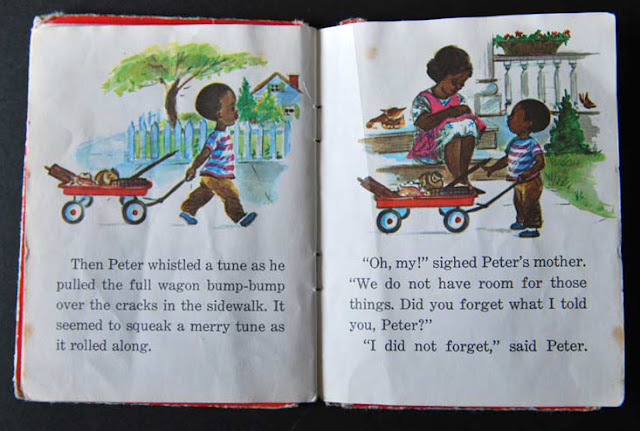 I can identify with Peter! 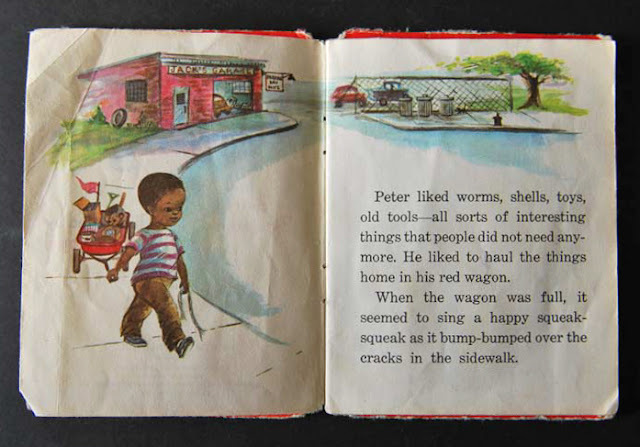 Except that after all these years of carrying things home, I can no longer empty my wagon - it remains full no matter how much I intend to downsize, or how much I fool myself into thinking I'll find a place for all of it. 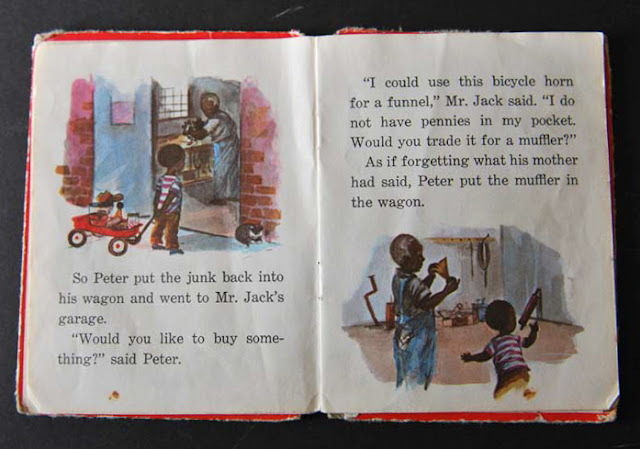 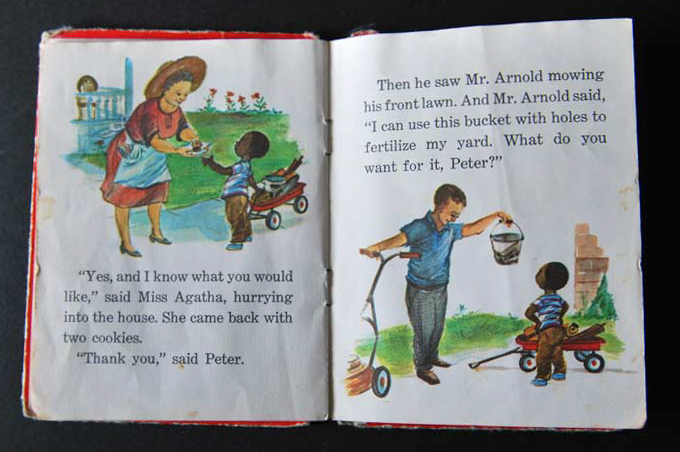 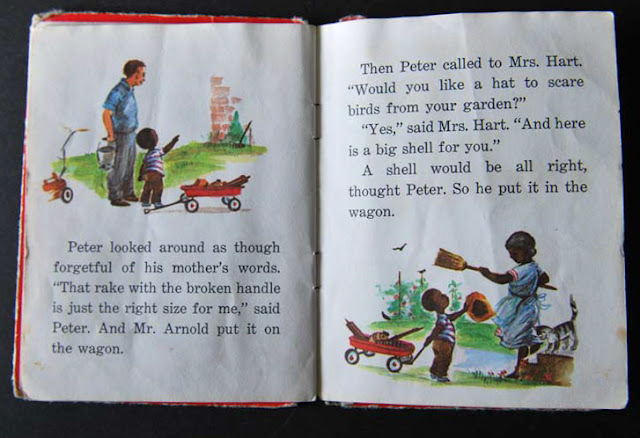 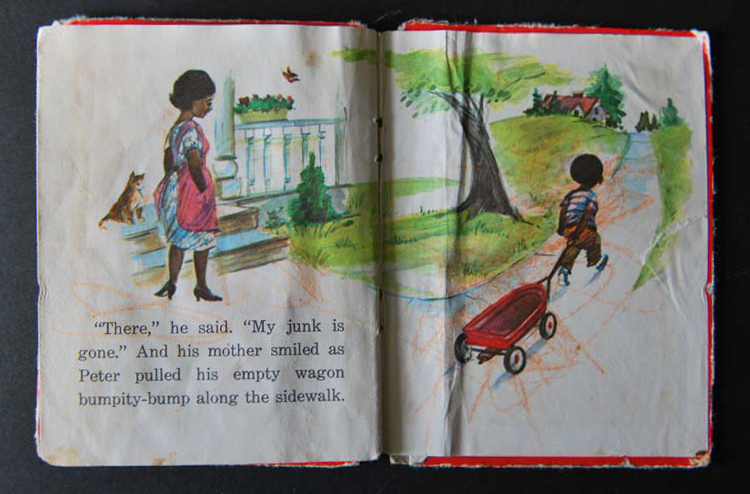 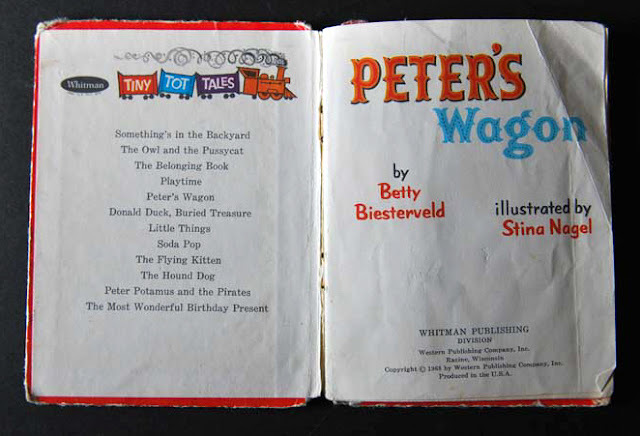 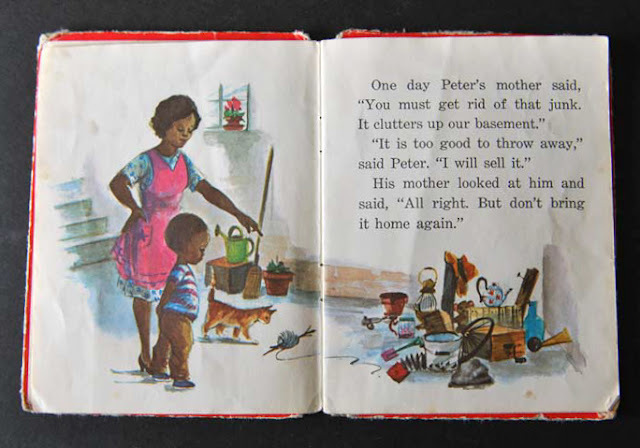 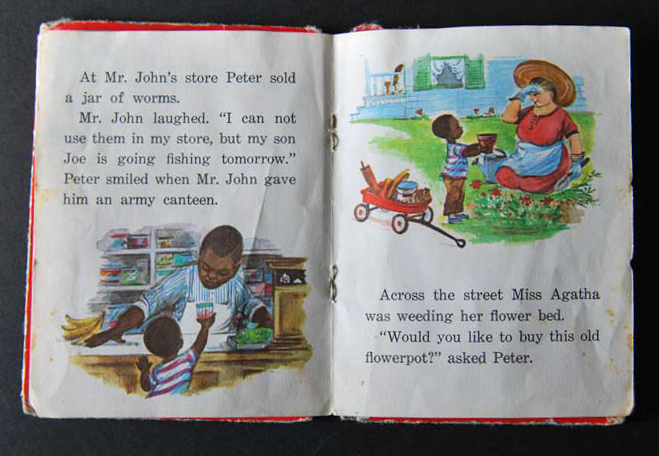 We love old vintage books at our house, especially children's books.